Maximize your online sales leads with digital marketing strategies that will bring you to the top of the search results. We manage search optimization for online advertising, social media, and your website. Contact us today to get started on a customized strategy for your site. Take over the top search results in your industry with search engine optimization. 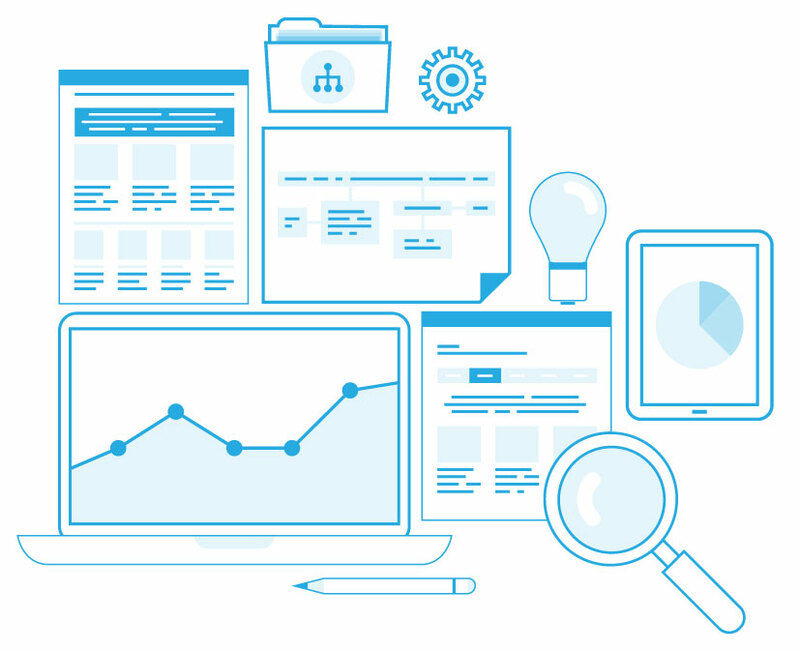 We will create a marketing strategy to improve your website and help it rise in page rankings. Our designers will create a clean, easy to navigate website so potential customers can find the information they need fast. A well-designed site not only attracts more customers but helps to improve your search rankings too. Google looks for quality information to show its users as search results. It is our job to make sure your website is optimized with quality content to be one of those results! If you are a local small business operation, your top sales leads are living all around you. We use local mapping techniques to ensure that your website is found by the people in your area who are in need of your services. People are checking their social media feeds constantly. Use this to your advantage to increase your number of leads. Contact us today for social media management that includes optimization and quality sales content. Jumpstart your website traffic with pay-per-click advertising. AdWords is an excellent, short-term solutions to gaining more sales leads while your organic search results are optimizing. Why Do Bail Bondsman Need SEO? Because of Google's decision to ban Bail Ads, the most effective way to attract new clients is through organic search optimization, often referred to as SEO. Search engine optimization (SEO) is the refinement of digital content to meet Google's standards which can lead to increased online visibility and lead generation. Because AdWords (Now Google Ads) will no longer be a source of traffic or leads, investing in search optimization is common sense. As a service provider that has handled the very task for years, we are uniquely qualified to assist you immediately. 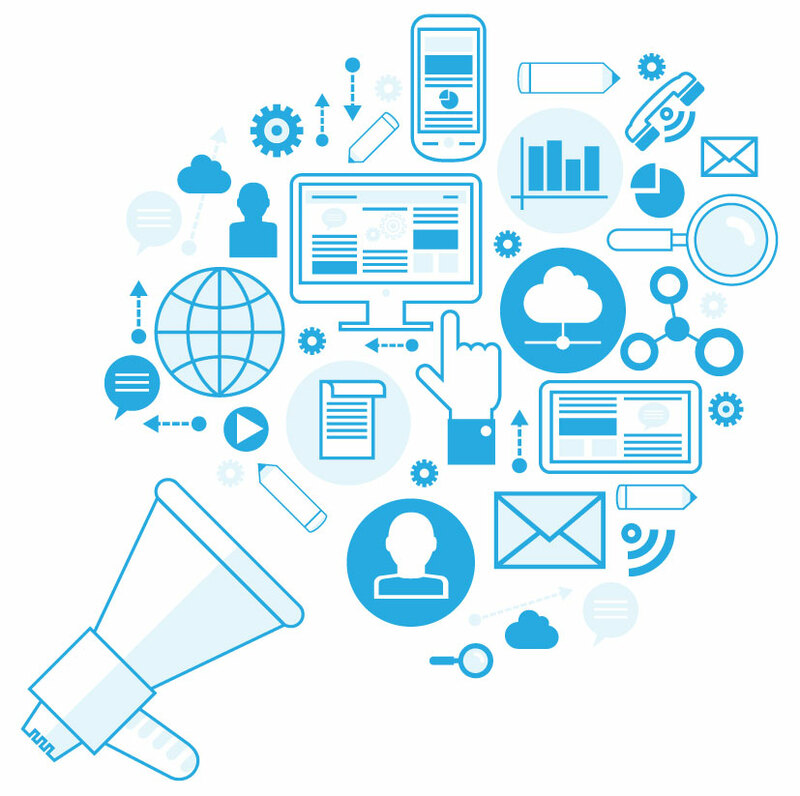 The Team at Bail Webmasters discusses some of the most important topics in digital marketing. If you are interested in improving areas of your online presence, give us a call today at 866-362-3378. Adwords for bail bondsman is dead. In case you haven't gotten the memo, Google has banned bail advertising on their platform. Every bondsman must now transition to other aspects of internet marketing if they plan to maintain or improve upon their customer acquisition rate. As bail bond marketing experts, we are dedicated to providing reliable and affordable SEO services to local bondsmen like you. 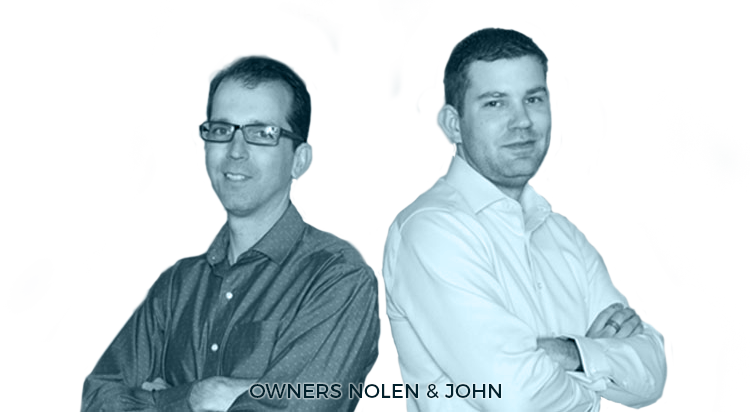 Our company was founded in order to give small businesses a fair chance to succeed and prosper online. Because the internet is so popular, it is essential to use marketing tools that can attract high quality leads and convert new customers. If Google's decision has threatened your livelihood, the time to find a new lead generation stream is right now. Think about it, every bail company in the country is scrambling to improve their optimization all at once. Since everyone is in the same boat, the ones who aggressively optimize their website will rise to the top of the pack. With our help, you can take on your competitors in search engine results on Google. We love helping bail bondsmen with our bail bond internet marketing plans, and we are ready to help you achieve greater success online. Are you interested in improving your bail bonds website? Call us now at 866-362-3378 for Bail Bond SEO services. Content management Our in-house writers create unique and compelling content that appeals not only to search engines but to consumers, as well. Web DesignThe Bail Webmasters designers are experts in developing and coding a website that is easy to navigate. Local MappingWe ensure that consumers in your area can find you with online directories and optimization on Google Maps. Social MediaOur SMM team manages social media accounts and engages with customers to build stronger relationships and trust. The death of PPC for bail bonds doesn't have to be the death of your incoming leads. Yes, Google and Facebook both terminated their relationship with bail bonds advertisers but there are still ways to acquire quality leads at an affordable rate. Bail Webmasters provides 24/7 bail bond leads by designing a custom website on your behalf and optimizing it for ranking on both Google and Google Maps. With a custom website, your bail company will be promoted 24 hours a day, 7 days a week. As a bail agent, you understand that your own clients might be looking for services at literally any time of day or year. Our custom SEO websites help you meet their needs. Unlike other kinds of industries, bail companies are never really on a down season. Better yet, they are not ever really on a down time. Other kinds of services usually don't expect one of their target clients to find their business online at 2 am on a Wednesday morning. The same cannot be said for bondsman. We know too well that a suspected drunk driver might need to find bail services as quickly as possible. We also know that they or one of their family members are likely to be using a smartphone to perform the search on Google. By showing up in the top 3 Maps rankings and the top 3 organic rankings, you can make yourself visible, and drive more phone calls to your desk. This can supplement the leads you lost from the PPC ban. In the world of bail bonds internet marketing, it can sometimes be hard to establish yourself. Some of your competitors have the advantage of existing optimization, along with tenured URLs and plenty of content that Google recognizes. So how can you compete against these bail bond company powerhouses? 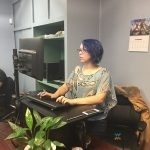 Six words: Bail Bond SEO from Bail Webmasters. Our specialized system gives you all the tools your website needs to succeed online, and unlike other internet marketing companies, we use Google's guidelines to properly optimize your website and avoid any penalties. We have a variety of services that help your website optimize online, from web design to monthly blogging, and more! 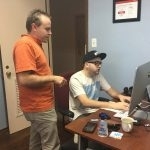 Once your bail bonds company website has launched, we don’t stop working. We continue marketing your services online to produce long-lasting results, -- something that isn’t possible without continual web. Our team of professional marketing experts provides monthly services to ensure your bail website stays on the top of the SERPs. The time is now for bail companies to get serious about SEO. Your website needs to be within the top 3 results to be a notable service provider in your market. Organic SEO and internet marketing can help you attain the top level ranking you need. With our years of experience working in the digital marketing industry, our team of marketing consultants can help you achieve greater success by improving your search engine ranking, increasing customer traffic, and ensuring customer clicks turn into calls. If you are interested in a bail agent website that can bring in more business, call us today at 866-362-3378 to get started. Our bail internet marketing service is designed to help your business succeed now, and in the future. BloggingMonthly Blog Posts that keep your customers updated but also increase credibility and send signals to Google of regular website activity. Website CodingAudit your website’s coding for broken links and other link and coding issues that might be discouraging higher rankings and user engagement. Social MediaOur team updates your Facebook, Twitter, and other social media platforms with new content and information on bail bond news. KeywordsKeywords research using popular platforms like SEMRush & MOZ to measure monthly search volume, competition, and opportunity. Online ListingsClaiming & optimizing online directory listings and Maps to make sure that your information is consistent and accurate. At Bail Webmasters, we realize that you are busy running your company. That’s why we keep our process simple and straightforward to give our clients a streamlined marketing service that gets results. Unlike other SEO companies, we make sure our clients can be involved as little or as much as they want in the optimization process for their sites. Free ConsultationBail Webmasters offers free SEO consulting services, so we can get to know you and determine your internet marketing goals. Web ConstructionWe develop a website that is properly coded and visually appealing, as well as, completely user-friendly. Additionally, our webmasters will start setting up social media accounts to build your company’s online presence. Content CreationOur content is carefully written to utilize keywords, internal links, and photos that will increase your ranking online, and impress your potential clients. 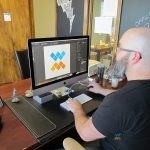 Ongoing WorkFor a successful website, the job is never truly complete. Our team will continue to provide monthly services for your websites, such as blogs, backlink monitoring, and social media services. Are you ready to get started with the Bail Webmasters? When you call us at 866-362-3378 we are able to give bail bondsman exceptional SEO and online marketing that will increase online visibility and attract a target audience. We provide a variety optimization services hat are sure to get your bail bond website to the top of of Google’s search engine results, whether it be through traditional results or mapping results. Local Mapping Mapping is an incredibly effective way to increase your ranking with search engines. Local mapping services from Bail Webmasters help your website establish authority. 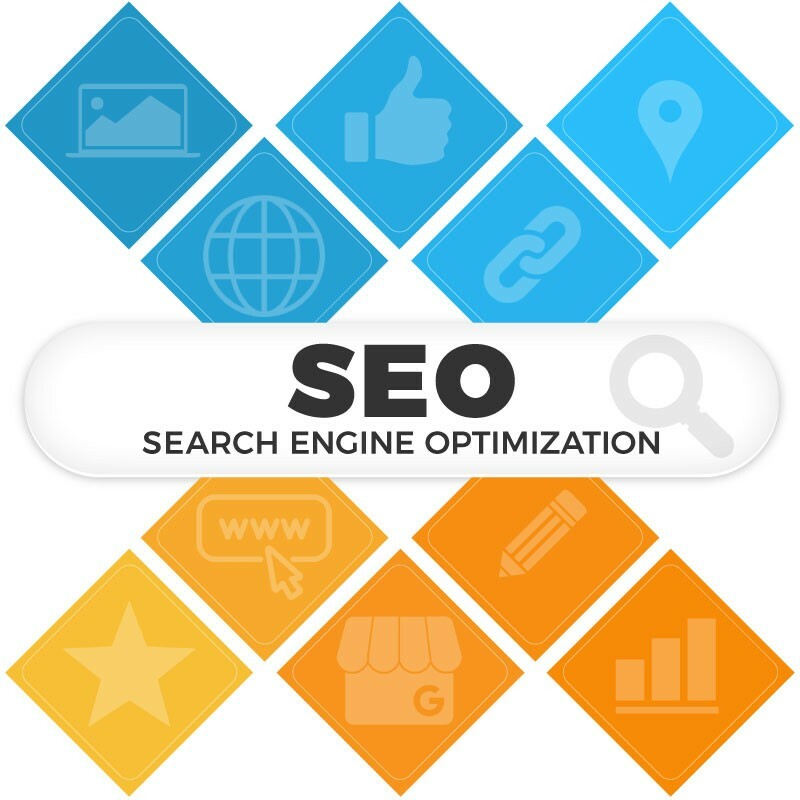 Organic SEO Organic rankings are the best way to reach your target audience at a low cost to yourself. In order to dominate in organic results, you need a top quality website with all of the bells and whistles! Content Marketing Content is King and with good reason! Your content is a vital part of communicating with Google and potential clients. At Bail Webmasters, you have a fully staffed team of expert writers at your service! Social Media Services Your social media accounts play an important role in cultivating your well-rounded web presence. Our monthly service plans include social media management services to improve your web presence. Web Design Services When it comes to websites, most internet users actually do judge a book by its cover!And Google likes to see fresh, well-coded designs as well. Let our expert design team redesign your bail site, and you will see the difference in your conversion rates and search engine rankings! We Play By the Rules: At Bail webmasters, we keep up with the latest news on Google updates, and we follow every guideline. Shady tactics, sometimes called Black Hat SEO, can permanently damage a website’s domain authority, and have the website banned from search results entirely. By doing things the right way, we produce tangible, long-term results that help your business succeed. No tricks, no gimmicks. We’re Experienced: We have years of experience in bail bonds internet marketing making us uniquely qualified to transition companies hit hard by the ads ban. We have tried and true methods that will help your site succeed, and we always keep an eye on recent updates and research to ensure our methods stay up to date. We Don’t Stop Working for You: At Bail Webmasters, we don’t set your site live and then walk away. We are dedicated to helping your site succeed, and our work continues long after launch. We stay by your side, providing blogging, backlink monitoring, local mapping, Google Analytics, social media updates, and more! We do this to make sure your site stays on the right track long after the website launch. We Value Integrity: This business was created to aid bondsman in their marketing endeavors. We do everything we can to remain a trustworthy service that local bail companies can rely on for marketing success. Bail Webmasters truly is different from any other competitor. As a team of experts that specializes in bail bondsman promotion, we look forward to serving your bail business! 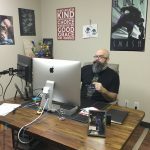 "THE BEST QUALITY MARKETING YOU CAN DO FOR YOUR BUSINESS"
Are you ready to take your bail bondsman business to the next level with search engine optimization and internet marketing? The Bail Webmasters are here to provide you with the best bail bond internet marketing services. Our goal is improve your ranking on search engines, boost your customer traffic, and convert leads into sales. We are a dedicated team of bail marketing professionals that have one mission: getting you the sustainable success you deserve. 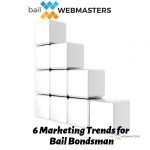 For bondsman looking outshine competitors and achieve greater online success, Bail Webmasters is here to answer the bell. Bail Webmasters serves bail bondsman across the nation, helping them transition from advertising to SEO. Call today at 866-362-3378 to optimize your bail website. Updated on February 18, 2019 at 2:40 pm by Bail Webmasters. Posted: Jul 26, 2018 | Updated: Nov 1, 2018 | Categories: SEO. Posted: Nov 26, 2018 | Updated: Nov 26, 2018 | Categories: Digital Marketing, Graphic Design. Posted: Nov 1, 2018 | Updated: Nov 1, 2018 | Categories: Digital Marketing. Posted: Nov 2, 2017 | Updated: Nov 2, 2017 | Categories: Digital Marketing. Posted: Jul 28, 2017 | Updated: Jul 28, 2017 | Categories: Uncategorized. Posted: Jul 18, 2017 | Updated: Jul 18, 2017 | Categories: Uncategorized.